When it comes to lighting priorities in a home, bathrooms tend to rate pretty low. After all, they are not a space that sees frequent foot traffic or where gatherings choose to spend their time. When most clients speak to you about home lighting, expect to have greater focus placed on kitchens, living rooms and dining spaces. However, you should not let your client dismiss the bathroom out of hand. Lighting can have a dramatic effect on atmosphere and overall feeling. As many people feel the various stresses of life, the bathroom, along with the bedroom, are frequently seen as relaxation zones within a house. A soothing shower or a contemplative bath can ease muscle tensions and allow the homeowner a few minutes of relative peace. But, this largely depends on the lighting. First and foremost, you want to make sure your client is safe. 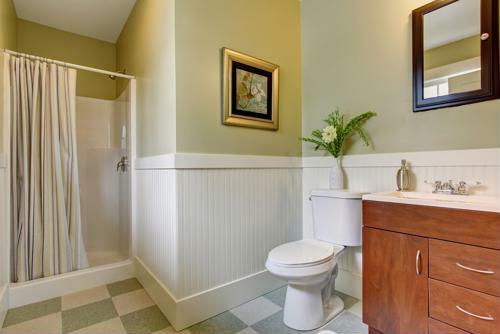 Since bathrooms tend to rank low on home repair or renovation priorities, some homeowners delegate the projects to "do it yourself" status. This can be dangerous in the bathroom, a place where moisture and humidity levels are higher than normal. Poor wiring or improper lighting choice won't just look bad, it could be dangerous. Before you start to work on a bathroom, be sure to test the pipes to be sure there is no sign of water leakage. SFGate stated that this problem can manifest itself in water on the inside of bulbs. Should this happen, the problem has grown drastically. Water is a conductor and can lead to electrical overloads, shocks and even fires. You may want to check for water damage of any kind present within the room. Before bathroom wiring can be safely approached, the space must first be designated as a waterproof, sealed environment. 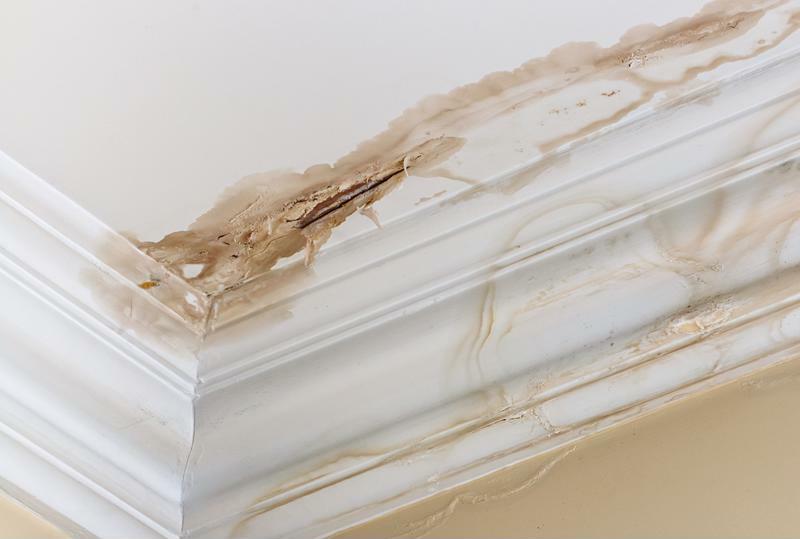 Water damage can be caused by improper drainage, a broken pipe or several other factors. Since bathrooms are becoming more equated with relaxation, the nature of your lighting choice matters. Clients likely won't be happy with harsh, hot bulbs that cause them to squint or keep a hand up near their face. Likewise, light that is too dim can make a slippery floor dangerous or prevent a makeup job from being properly applied in the mirror. This Old House recommended installing lighting in layers, broken out by function. Task lighting refers to accomplishing the primary functions of the bathroom: Letting your client see as he or she uses the mirror or shower. With mirror lighting, be sure to keep things symmetrical and with as few shadows as possible. People tend to rely on the bathroom to tell them if they look presentable in the morning. Poor lighting conditions can lead to a longer, more irritating job. The other major lighting type is ambient lighting. This typically central-mounted ceiling fixture serves as a more pleasant alternative and is something your client can fall back on when he or she has some extra time and wants to fully enjoy the bathroom space. The most important priority here is comfort. Ambient lights aren't usually chosen for brightness but rather a soft, reassuring glow. "Not only are LEDs energy-saving and convenient because you don't have to replace the bulbs for years." De Sousa said, "but they are minimal in appearance so you can get a more clean-lined, modern look in the bathroom. Plus, today's LEDs have more wattage and the light quality is a lot warmer than before, which means you have a more cohesive look when combining them with incandescent bulbs." This is good news for those designers who share Amerhart's vision for protecting the environment. LED lights provide beneficial traits, especially when used for ambient lighting options. At the end of the day, however, it is what your client wants that matters most. While no one is going to host a holiday ball in the bathroom, do your best to state the added value of quality bathroom lighting. A well-lit bathroom can help transform a house into a home and add relaxation value that will be well worth the investment.